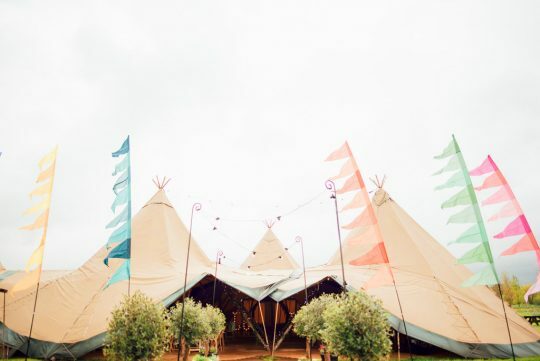 During our time as a Tipi Hire Company, we have worked alongside many businesses at the top of their game in the weddings and events industry. 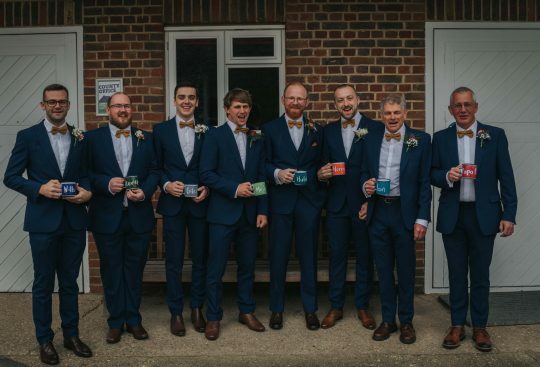 So we decided to jot down everyone’s details in one place and share our trusted and most favoured artisan suppliers with you… we recommend them all highly as some of the best suppliers in their field. Locate to Create is a family-run prop hire and event styling service specialising in all things vintage, rustic and boho. They offer a large selection of unique, quirky and stylish items that will transform any location into your dream wedding venue. 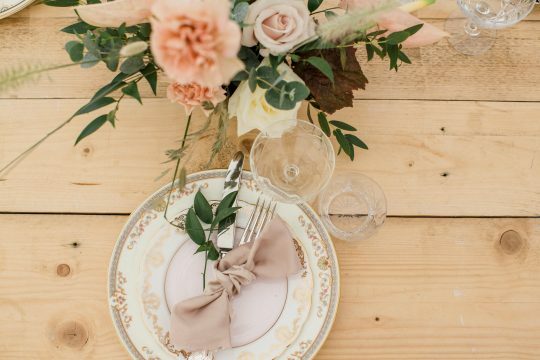 They pride themselves on making and sourcing unique props and accessories and offer an event styling service to help your design a space full of creativity and innovative ideas. 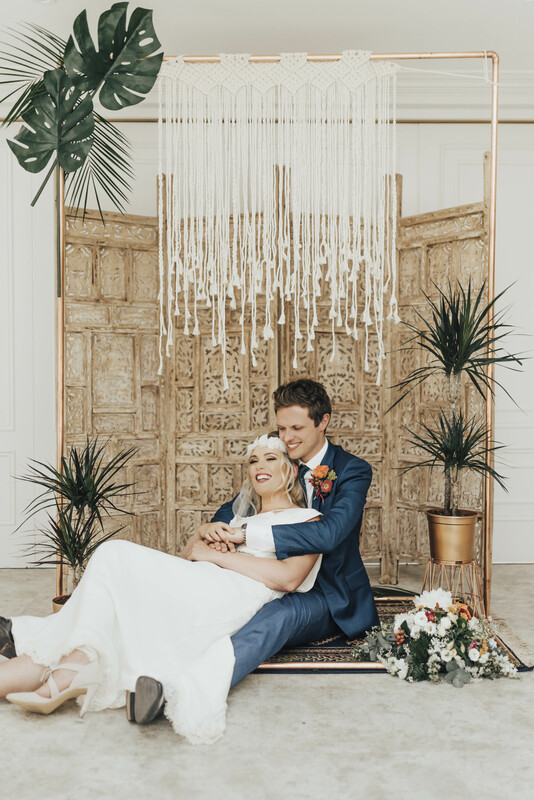 Meet them at our Tipi Wedding Showcase to discuss your wedding ideas and hear all about the latest trends to decorate your wedding venue. Bumper Bars set themselves apart from your traditional mobile bar hire service thanks to their vintage twist. Nick and fiancée Susie have restored a 1976 Citroen HY Van, now called Eponine, and an original 1960s Morris Minor 1000 now called Winston and fully converted them into two stunning mobile bars. 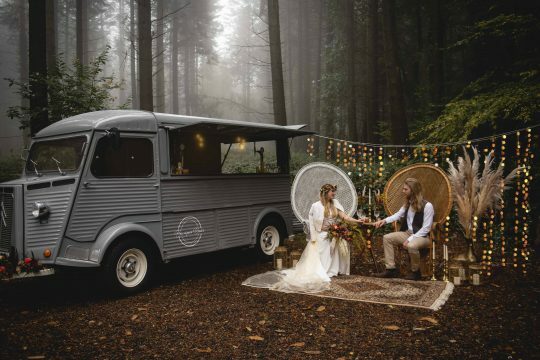 They serve your guests from their vintage rides, and offer beer or Prosecco on tap, fizzy flutes of award-winning champagne as well as spirits and mixers to make your Big Day one for you and your guests to remember. 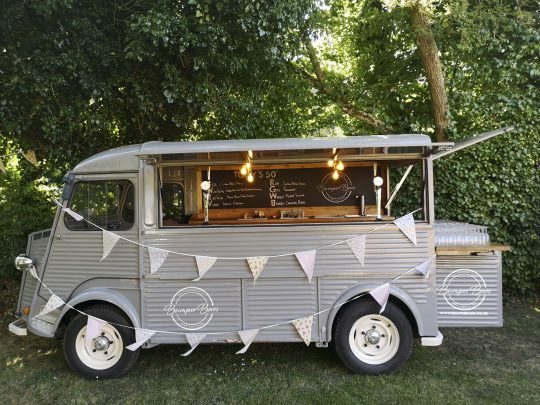 Based in the South East of England, they cater for all tastes, menus and budgets, and travel across the UK in their vintage vans, to wherever a glass needs filling! They PARK. They POP. 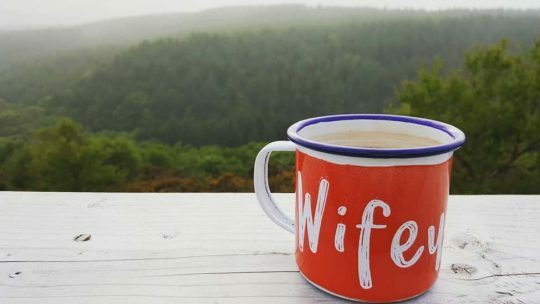 You CLINK. 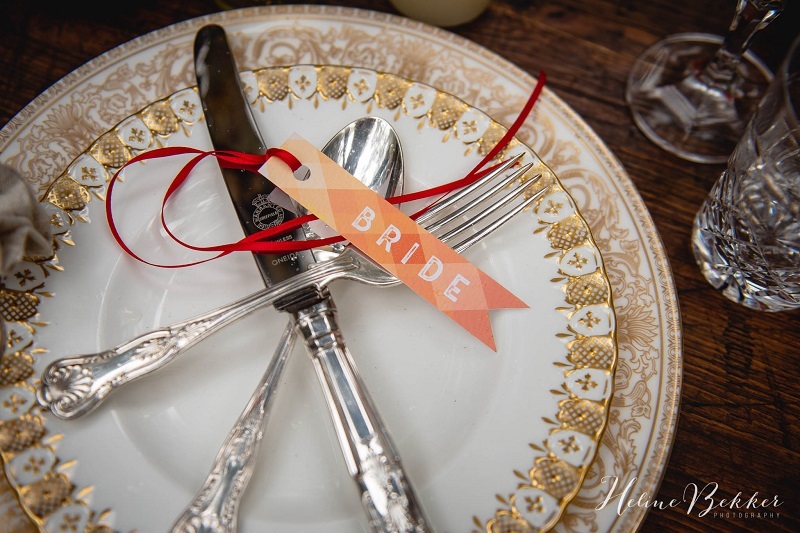 Harriet’s Table is a wedding and event hire service specialising in distinctively vintage crockery, cutlery and glassware for the boho bride. Their items are all carefully selected from auction houses and antique fairs from all around the country to offer you a collection in pristine condition. 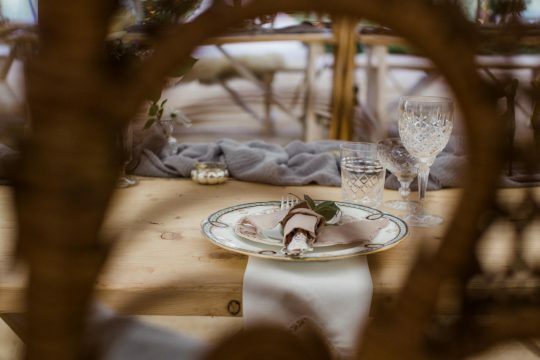 Perfect for bohemian inspired tipi weddings, outdoors weddings and much more, their catalogue includes richly colourful, patterned bone china plates edged in gold, sparkling crystal glasses and champagne saucers as well as gleaming silver cutlery. Imagine wooden tables warmed by sunlight, the tinkle of crystal glasses as friends and loved ones talk and laugh together, and glimmers of gold in the glow of candlelight. Meet them on March 23rd. 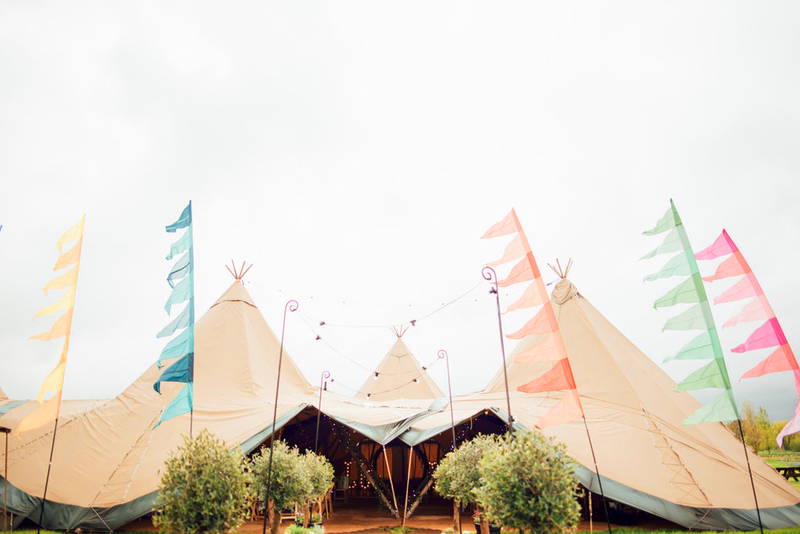 Beneath the Canopy are a luxury boho glamping company based in East Sussex. 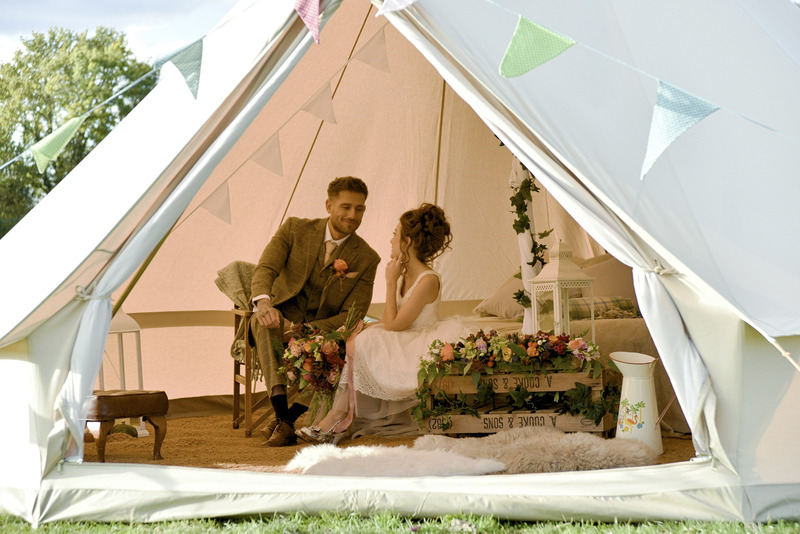 We specialise in bell tent hire for weddings, parties, festivals & events. We provide high quality canvas bell tents across Sussex, Kent & Surrey. 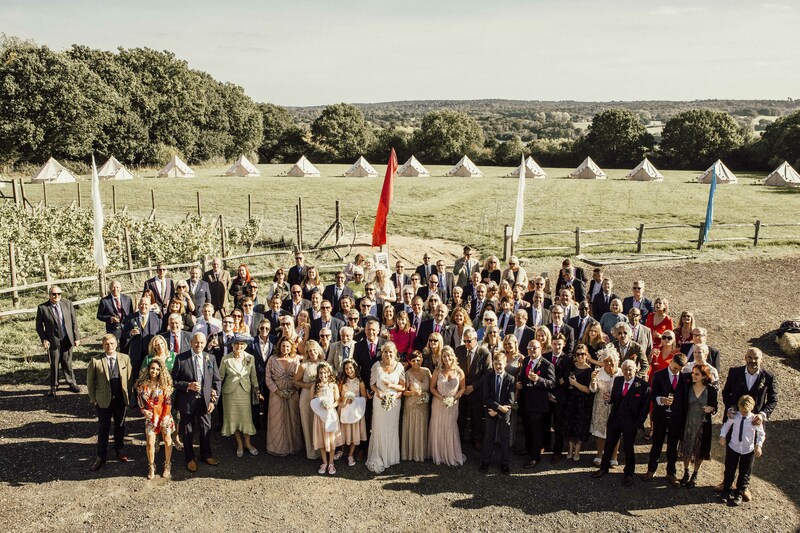 Our beautiful bell tents are a stunning backdrop to your outdoor wedding. 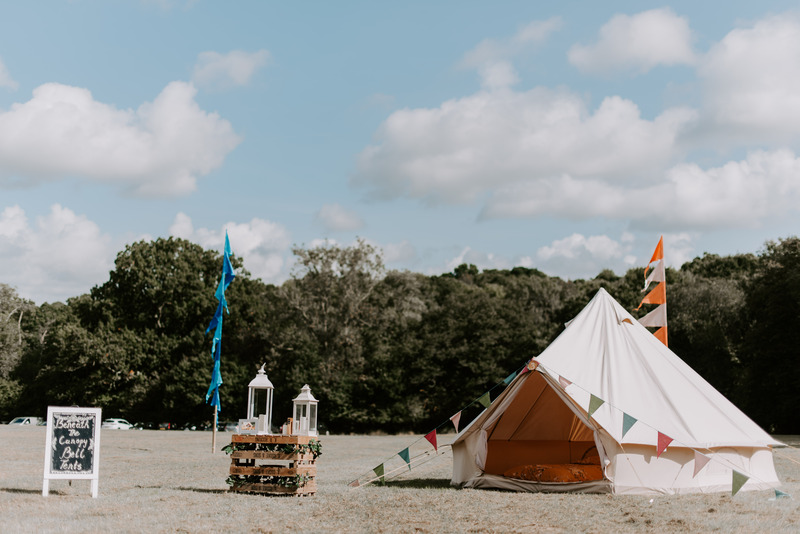 We provide pop up bell tent villages, that are the perfect solution to accomodate your guests at your tipi, barn or festival style wedding. 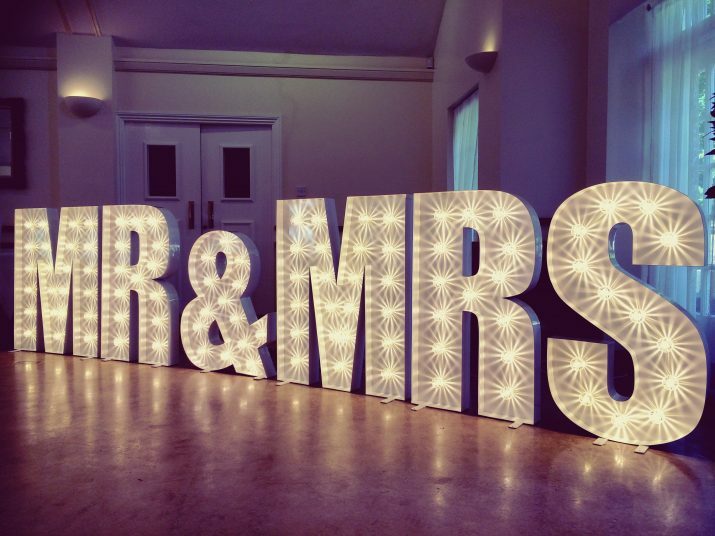 We work with you to maximise the wow factor for your event and create a beautiful space for your guests on your special day. Your wedding is one of the greatest moments of your life. Having a film that captures every magical detail of your Big Day is one of the most treasured memories you can own. Modus are award-winning wedding videographers with years of experience. 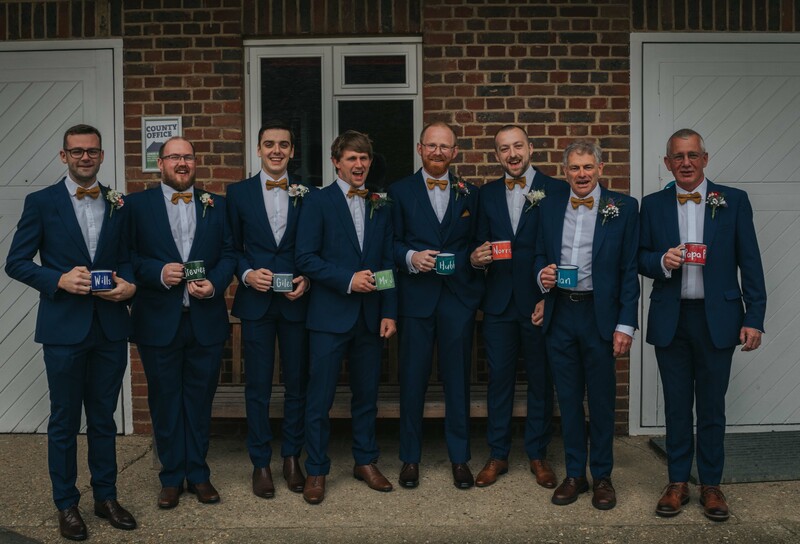 Their friendly team go above and beyond to capture your Big Day and your relationship in every detail and will deliver your wedding film in 10 days! 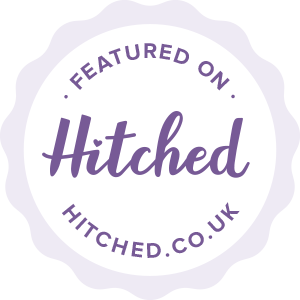 They will be here all day on March 23rd to discuss your wedding day and how they can help you remember every single moment. Book your free ticket now. 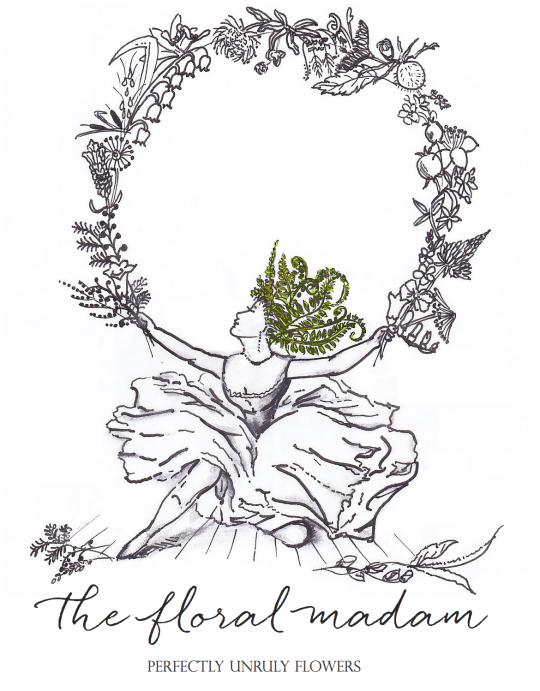 The Floral Madam are a passionate florist team creating high-end floral arrangements inspired by each season. They believe in offering a bespoke service and take the time to get to know you and your wedding dreams to produce bold, wild or delicate designs with captivating blooms and plants which will transform any venue. They take their inspiration from the magnificent British countryside and support local growers, using seasonal British stems that will reflect the colours and shades of the changing seasons. 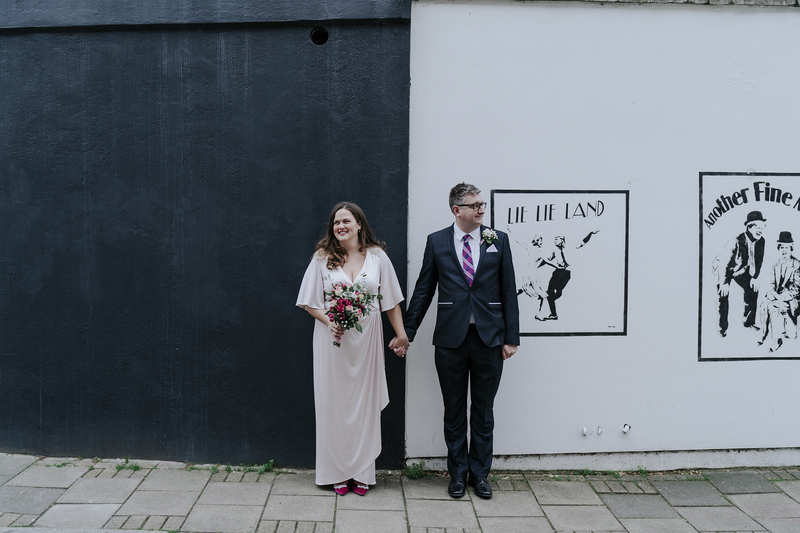 They will be at our alternative wedding fair all day on March 23rd, so make sure you pop by their stand to see how they can help you! 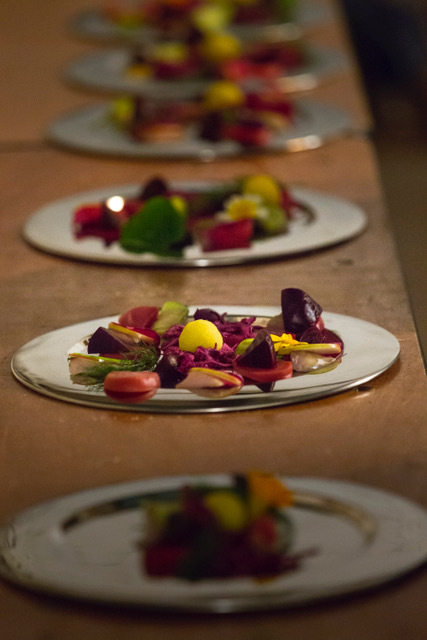 The Herb Kitchen is a boutique catering service with outstanding attention to detail, headed by Will Murgatroyd and Dan Cuss. 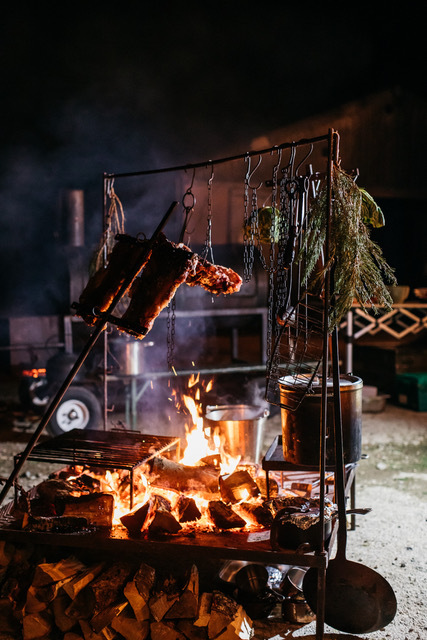 With over 15 years of experience, including working in Michelin starred restaurants and luxury hotels, they create exquisite menus that will delight your guests, using only the finest, local and seasonal ingredients. 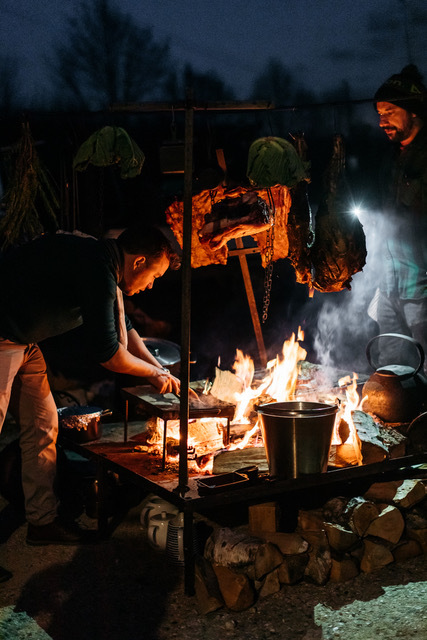 The team is dedicated to creating unique food experiences for all occasions, which ensures you receive the highest standard of service. 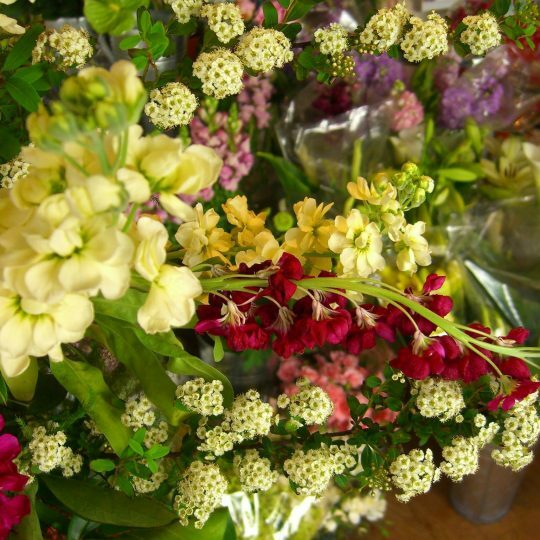 With the Herb Kitchen, it’s all about freshness, flavours and seasonality! 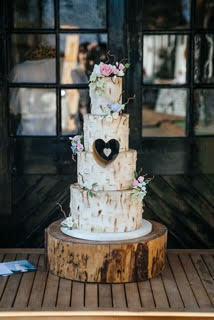 Stoned Pizza are passionate about pizza and can cater for your wedding, no matter how big or small. 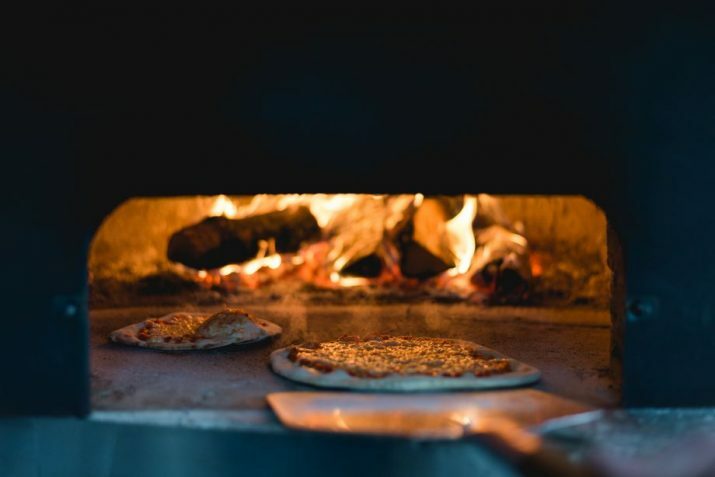 They make their delicious pizzas from a vintage horse trailer, which has been lovingly restored and fitted with a stone-bake oven. They create unique variations on traditional pizzas, using locally-sourced ingredients. Get ready for a pizza you’ll never forget! 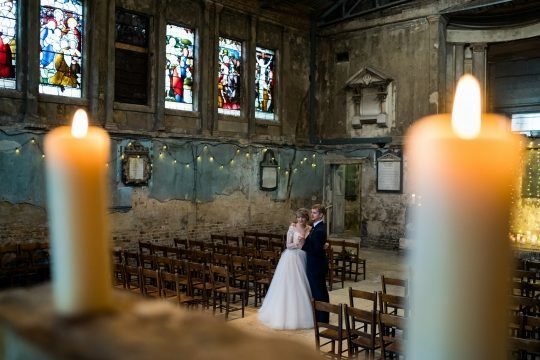 Memorable moments, artistic portraits and an abundance of details. Joasis Photography is all about taking natural and timeless photos that reflect the special, intimate bond shared by the bride and groom. She works in an unobtrusive way, making sure she captures the energy, the love and laughter without intruding on the fun. 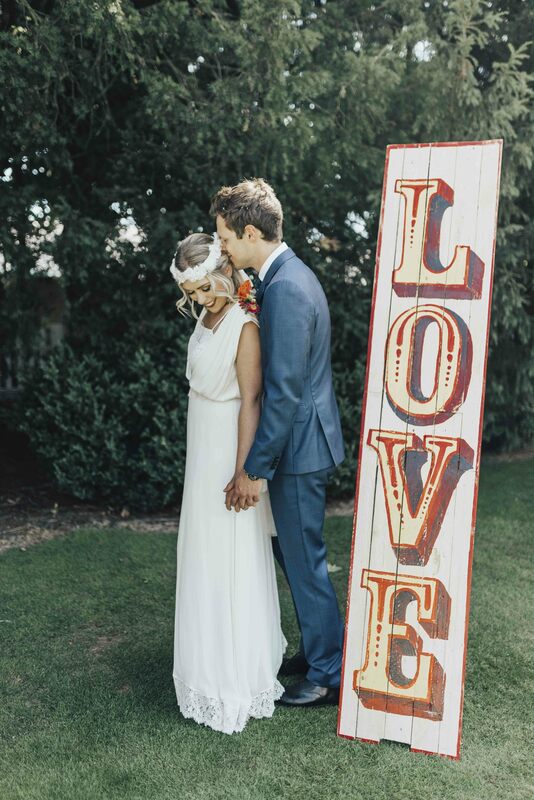 Thanks to a unique eye for detail, her pictures will bring the memories of your Big Day to life! The Story Teller Celebrant is an independent celebrant who services across the UK and beyond. 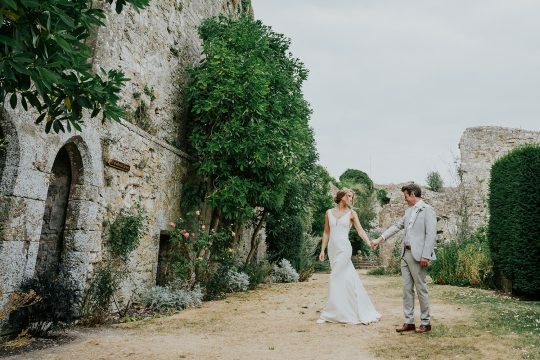 Cass choreographs and tailors fresh ceremonies that capture the essence of your wedding. 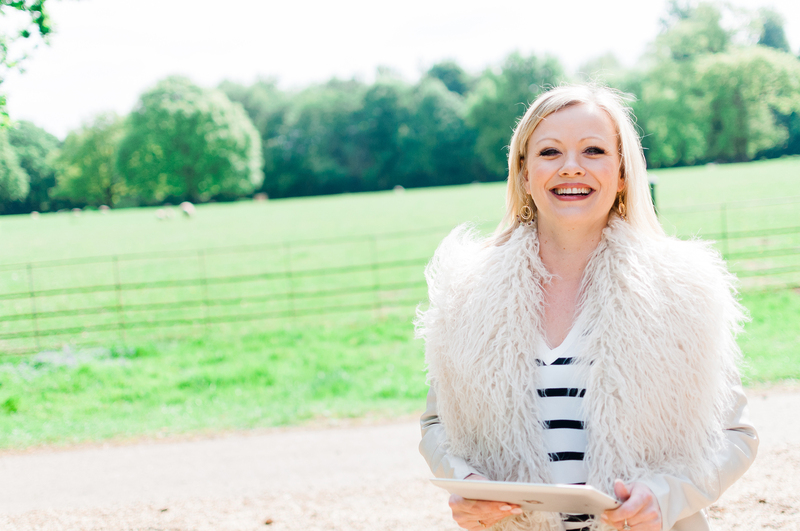 She takes the time to get to know you and your wedding dreams before creating an event that will reflect the love you share. 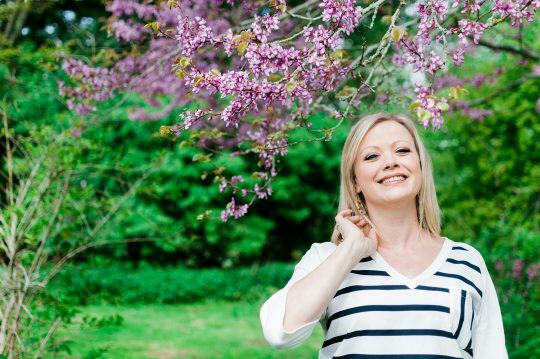 Clea Llewellyn is a rootsy soul veteran who has been touring across the world for nearly 15 years. Her music joyfully blends acoustic influences, brass rhythms and hypnotic reggae beats, whilst her spellbinding vocals bring a unique sensuality to her soulful groove. 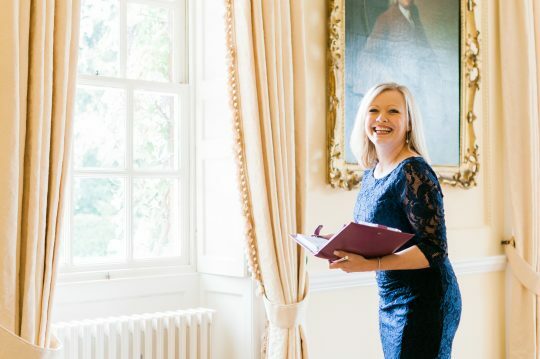 Her slow, syncopated tunes will create a romantic atmosphere for your Big Day, whilst her upbeat songs will make your guests want to dance all night. 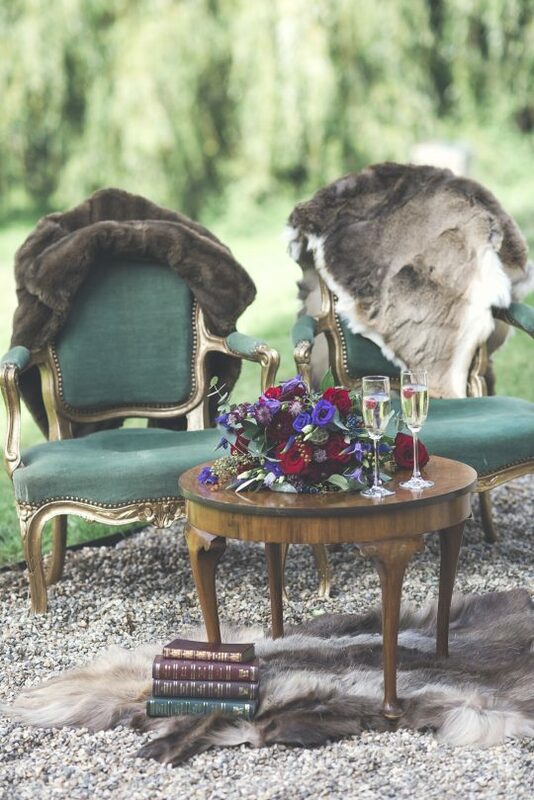 Perfect for a dreamy, outdoors wedding! Enamel Factory is a small Artisan, enamelware studio run by designer Kate Samuels. 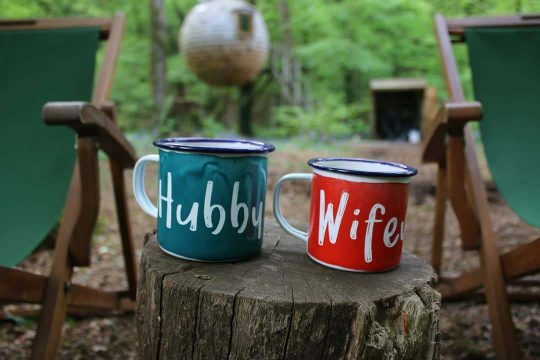 Enamelware is a modern day twist on a traditional craft and allows you to get your very own, affordable pieces of artwork for your Big Day. 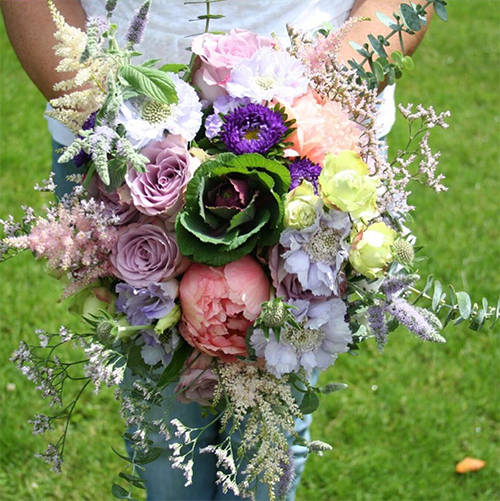 Not only will it brighten up your tables or make a great wedding favour but it will also become a life-long memory from your Big Day. With 20 years experience in the industry, The Event Flag Hire Company provides a bespoke and professional service with a multitude of options. 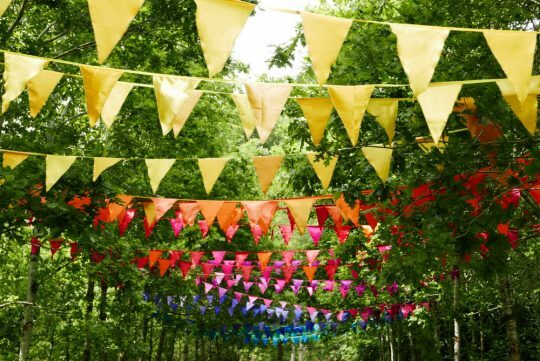 This friendly team specialise in designing, creating, hiring, and selling beautifully handmade flags and bunting. All of the flags come in a range of styles and colours to suit the every taste and theme. 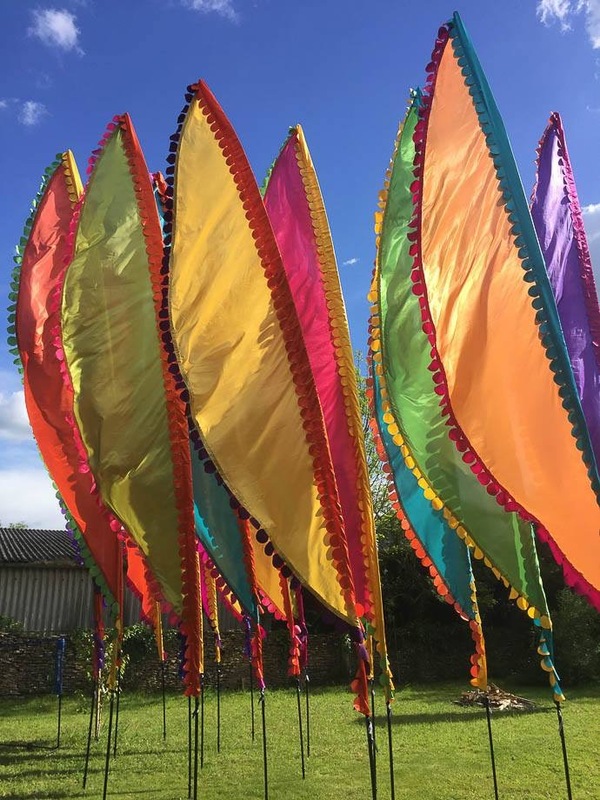 Whether you are looking for an elegant pale tone or vibrant colourful silk flag, Event Flag Hire can accommodate your needs. Smart Event Support have been specialists in luxury toilet trailer and cold room hire for the last decade. They understand that your day needs to be perfect, their trailers are designed to provide all the comforts of home and their attention to detail is second to none. 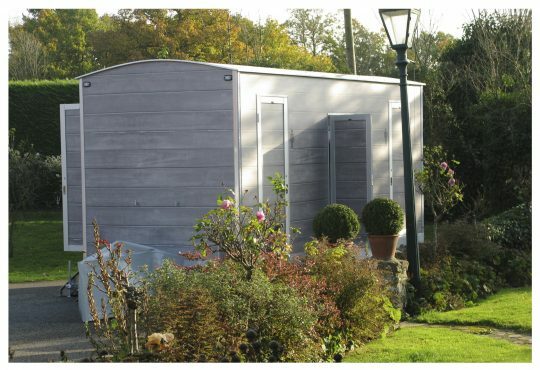 They have a wide variety of size and trailers to suit many occasions and needs. 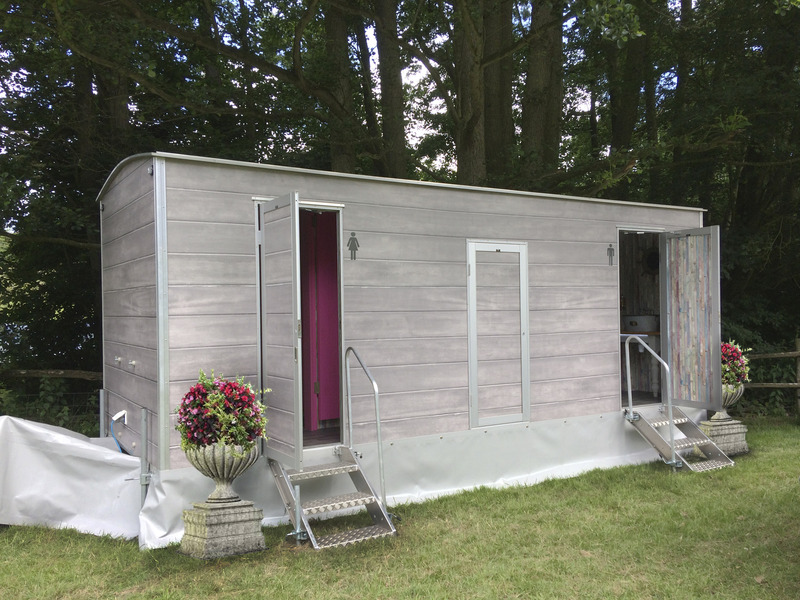 The Shepherds Hut inspired units are the perfect compliment for your boho wedding or event. 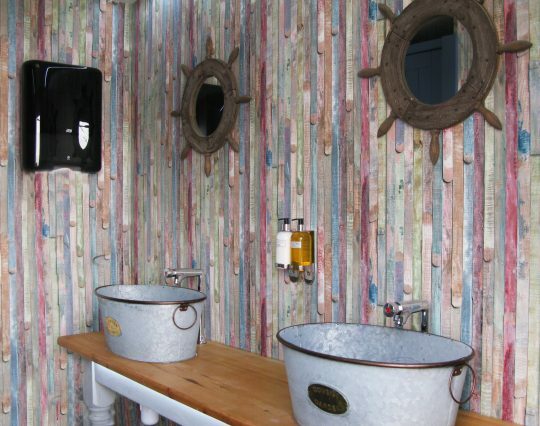 The wood effect exterior blends in to a rustic backdrop beautifully and the inside boasts lots of space with vintage bucket sinks and metal signs adorning the walls. Light Of My Life provide illuminated letters, numbers & props, as well a full venue styling service. 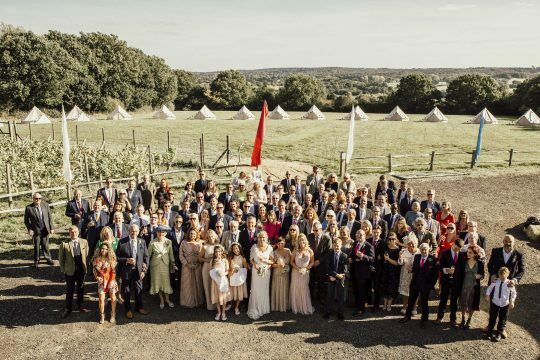 “Consultations are held in our beautiful new garden showroom and with over a decade of experience, our team would be delighted to work with you on your special day”. 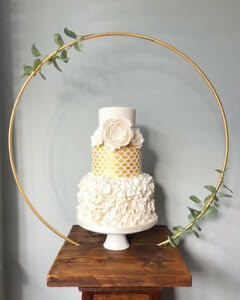 All Shapes & Slices Cake Co are a cake designer based in Kent, recently winning the Kent Wedding Awards for Wedding Cake Designer of The Year 2019. 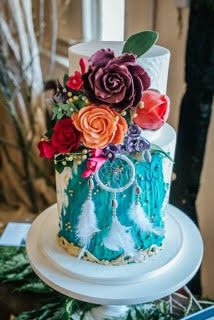 They offer all styles of wedding cake and specialise in boho & rustic designs and can design the perfect wedding cake to compliment your chosen wedding styling. They create naked wedding cakes, buttercream iced wedding cakes & fondant iced wedding cakes and have a large selection of cake stands for hire offering a full delivery and set up service through Kent and surrounding counties and can cater for a variety of dietary requirements. Powerhire’s product range and dedicated team of event engineers make us ideally placed for the provision of an entirely bespoke power package for any type of event. 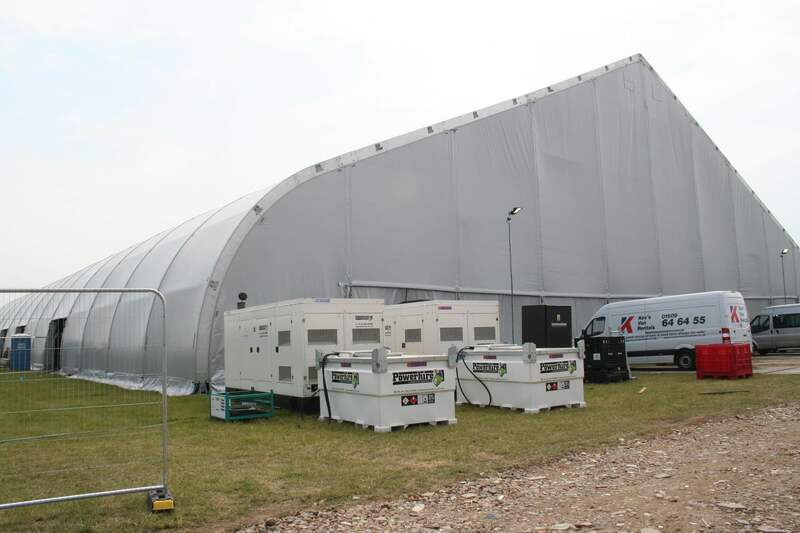 We operate a vast range of event spec, super silent modern generators and varying capacity fuel tanks, and hybrid lighting towers to suit any event power hire package. 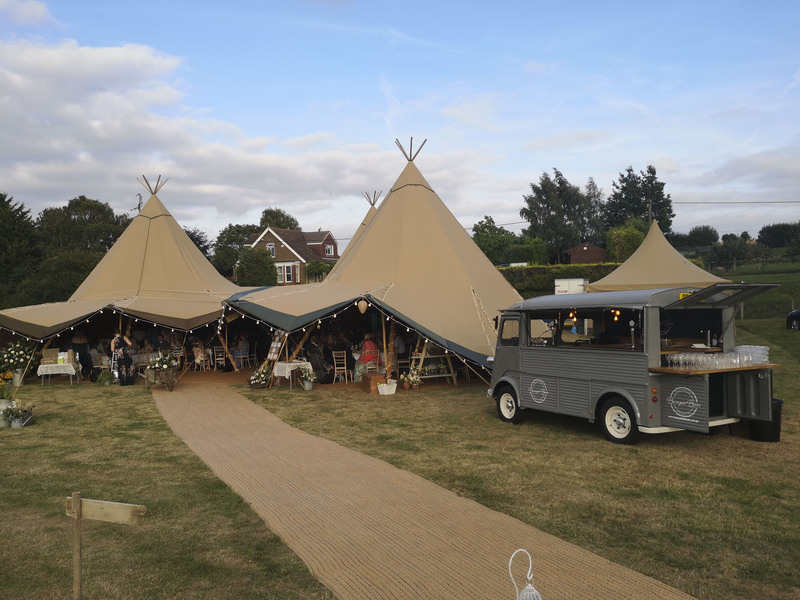 Year on year we have been part of supporting prestigious events from Wimbledon Tennis Championships and the British World Rally Cross to big summer music and food festivals, outdoor weddings, Christmas markets and ice rinks to high end corporate Christmas parties. Reliable power is critical to the success of any event and at Powerhire we understand your reputation is on us. 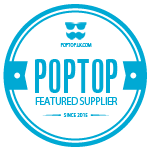 Not only do we offer an exceptional and reliable event power product range we also back this up with our capacity to offer outstanding technical product advice, installation and commissioning, service, maintenance and babysitting services for any event. If you would like us to recommend a bespoke power hire solution for your event then please don’t hesitate to contact us.